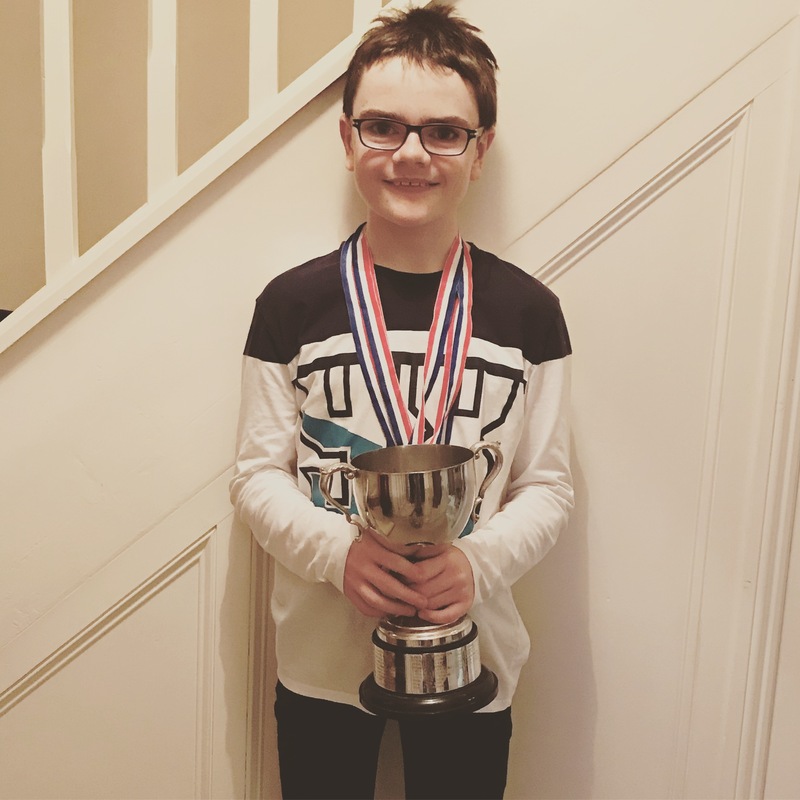 Meet Kieran – Endeavor Cup winner! Friday 12th October was the St Austell Swimming Club’s AGM and Presentation evening, held at St Austell Cricket Club. This was a well-supported evening with adults and children from Swimming, Synchronised Swimming, Water Polo and Masters. Awards and medals for the swimmers were given out by the new Head Coach, Helen Massy, who has been supporting the swimmers since the summer. The last award of the evening was for the Endeavour Cup. Helen chose Kieran Hughes in Year 8 to receive this cup because he always gives his best at training and at galas. Kieran is part of the Junior Performance Squad and trains 4 times a week, including 6.30am for an hour before school on a Friday!